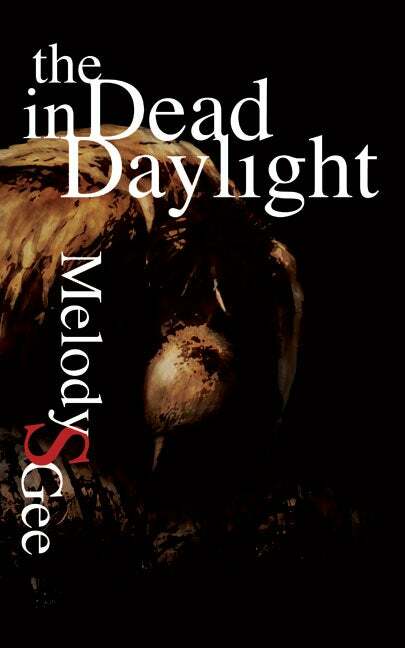 Melody S. Gee’s new collection of poetry, The Dead in Daylight, is available from Cooper Dillon Books. Melody’s poem, “All Shadows. Then the Light” was published in the inaugural issue of Packingtown Review. Congratulations, Melody! Check out her website to see what else she’s been up to. Our editor Dubravka Juraga is excited about going to see Photograph 51 in Chicago this weekend. Check out her latest blog post.